for replacing windscreens throughout New Zealand.Call us now on 0800 563-563. If you have full cover insurance there is usually nothing for you to pay. The windscreen insurance part of your policy does not affect your no claims bonus. We direct bill the insurance company. 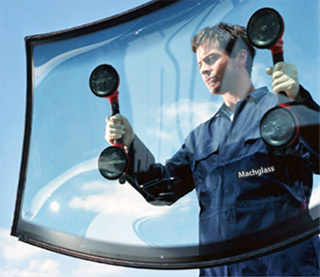 replace your windscreen to the highest standards. Lifetime warranty on all work.